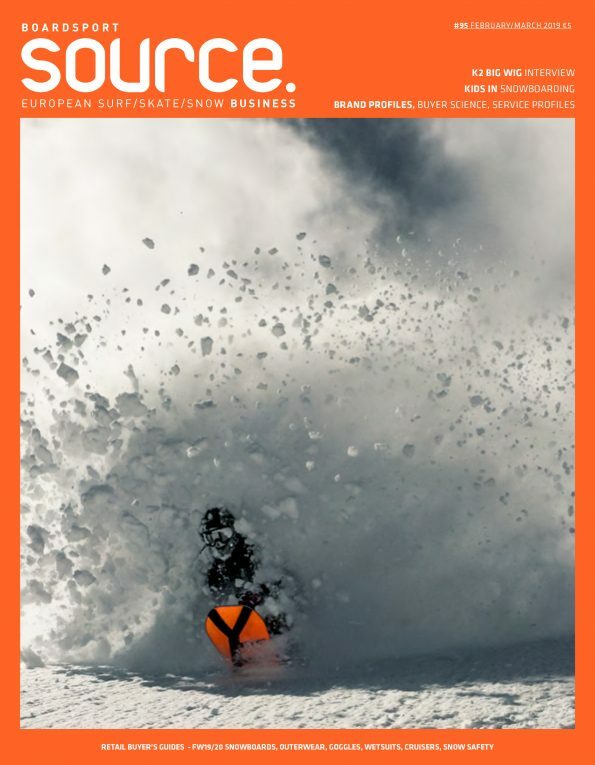 Source talks with Mike, the man, the enigma behind Building the Revolution which is aimed at keeping your local surf shop afloat by spreading the message “Support Your Local Surf Shop” to “Keep Surfing in the Hands of Surfers”. Mike tell us how the concept came about, what Building the Revolution is fighting for and what the biggest threat to the surf industry is at the moment. Talk to us about Building The Revolution. Who’s behind it, how long it’s been going and what the MO is. 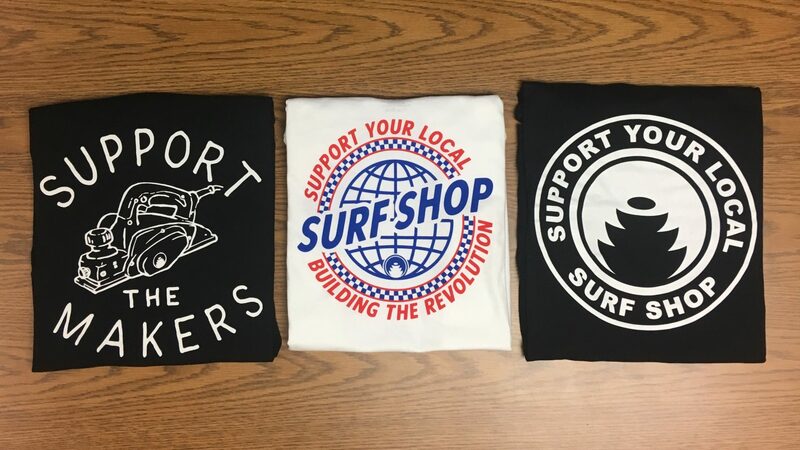 Building the Revolution launched May 3rd, 2014 to show appreciation for all the people that followed their passion and opened a surf shop. 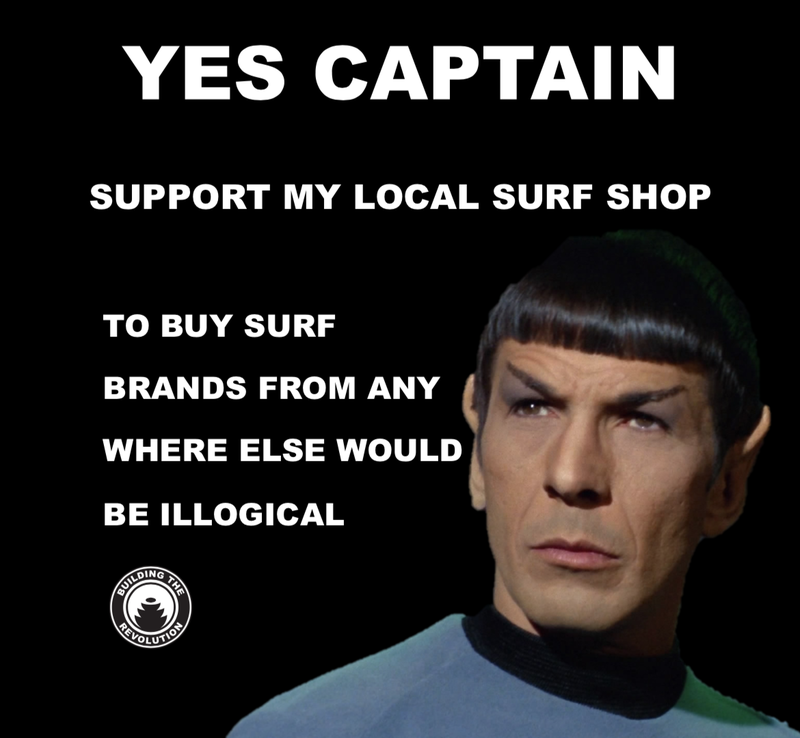 The goal is to spread a simple message, “Support Your Local Surf Shop” to “Keep Surfing in the Hands of Surfers”. I have remained anonymous since day one because the message is more important than who is behind the mask. I recently started signing my emails with my first name only, I will give you that much. My name is Mike. What does BTR bring to the surf industry? A voice and change. Surf shops are the backbone of the surf industry and many of them are struggling to keep the lights on. 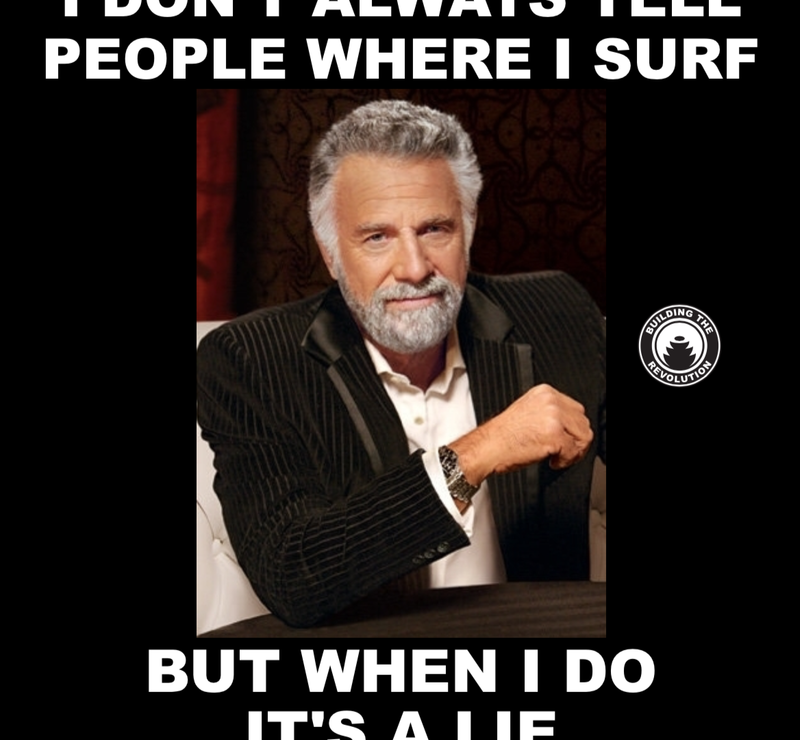 We want to create some noise for surf shops because there wouldn’t be and there isn’t a surf industry without them. 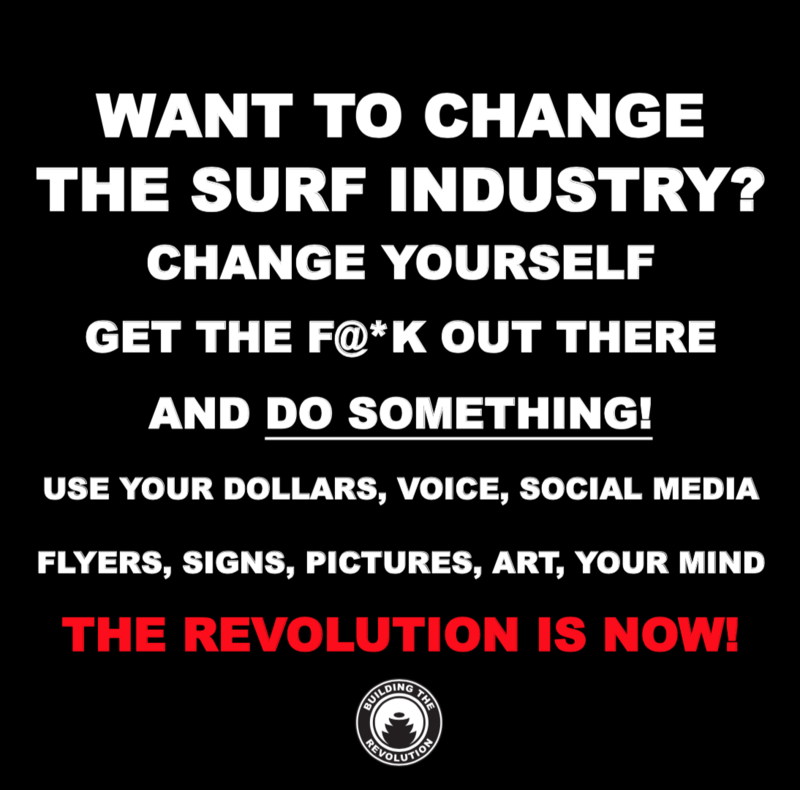 BTR is fighting against a future where all your surf brands are bought from people who don’t care about surfing or have any real knowledge about the products. BTR doesn’t want to help a CEO buy a 3rd holiday home. BTR wants to help a little girl get dance lessons, a little boy get a team jersey, help Mom and Dad put food on the table. What products are you selling and how can retailers find out more about stocking your products? BTR has 5 shirts, a hat, and a bumper sticker. Slow growth is key in managing the inventory. Plus, BTR isn’t about getting rich, its about love and support. Check out the Instagram @building_the_revolution and DM me. You can also check the website www.buildingtherevolution for my email. 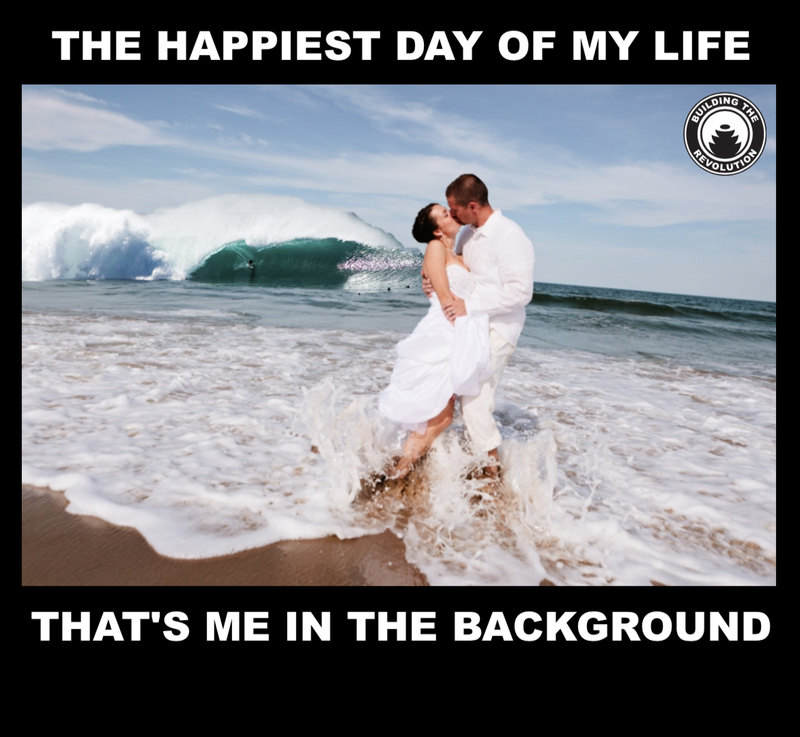 What do you see as the biggest threats to the surf industry at present? I decided this would be a good question to post on our Instagram and let surf shops answer. The number one answer was brands undercutting retailers with direct sales. I highly suggest everyone in the industry reads all the comments from our post on 10/17/18. The door is open for new brands and retailers who want to do things differently. Brands and retailers need to evolve if they want to succeed in today’s retail climate. Hopefully, they can do it together. 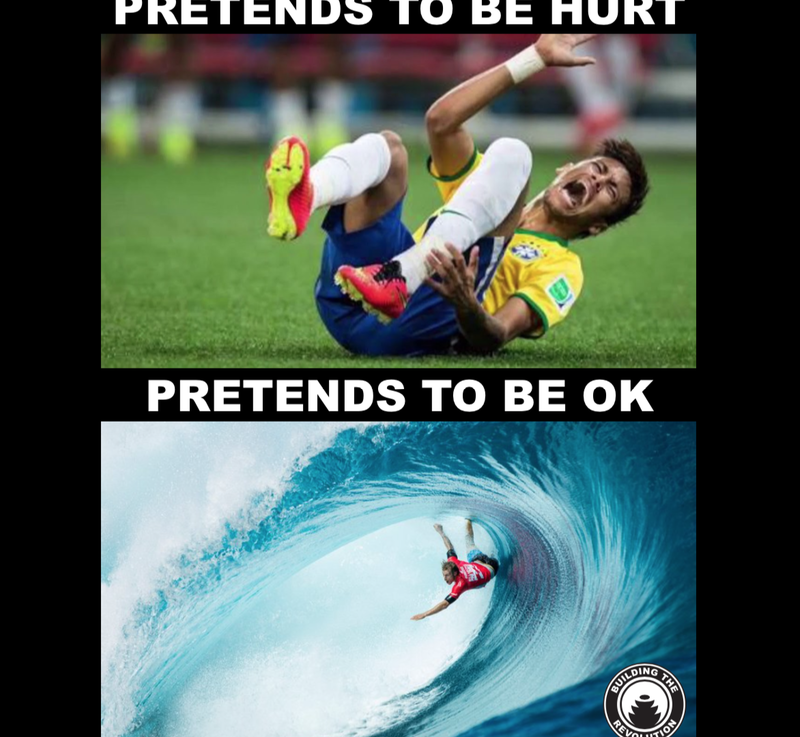 Below are a selection of Building The Revolution’s hilarious Instagram posts, all aimed at engaging the surf industry.